The original 20-metre lighthouse was the first stone lighthouse to be built in Western Australia, with the structure providing safe passage for ships to Fremantle Port and the Swan River Colony. 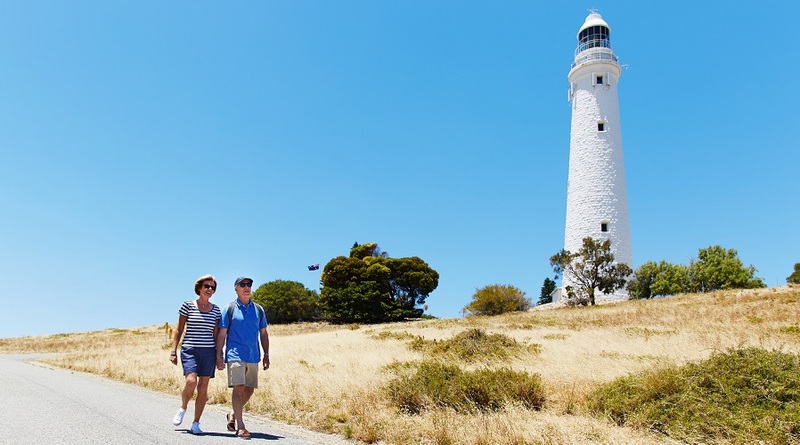 This tour takes you on a journey to visit the Wadjemup Lighthouse site at sunset, where the newly built 38-metre lighthouse was completed in 1896 and now stands in its place. See the New Zealand Fur Seal Colony that live at Cathedral Rocks. The seals can be see from the viewing platform as they spend their time resting on the rocks. 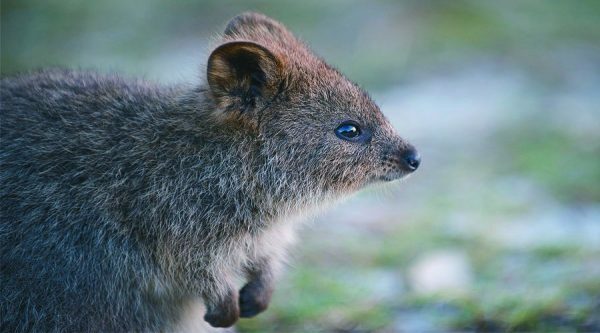 Located on the western part of Rottnest Island, the bay is known for its distinct fish hook shape. The area is a great place for snorkelling and scuba diving due to its abundant fish life. 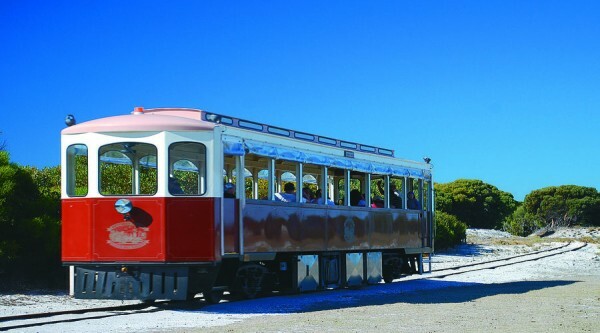 The Wadjemup Seals and Sunset Tour allows visitors to see Rottnest Island as they never have before. Beginning at sunset, we head to Wadjemup Lighthouse. 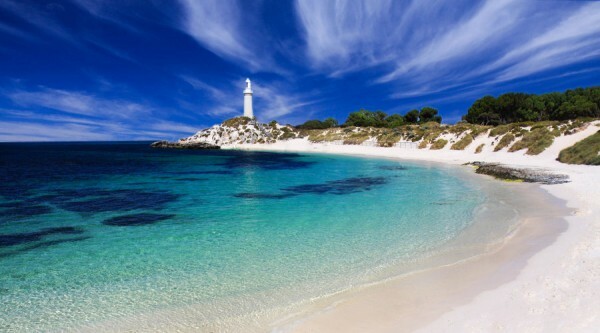 The iconic lighthouse was the first stone lighthouse to be built in Western Australia, with the original structure being finished in 1849. The lighthouse was subsequently demolished, with a new one built on the same site, completed in 1896. Here, you will be able to learn about the military, Aboriginal and European history of the island with commentary from a volunteer guide. 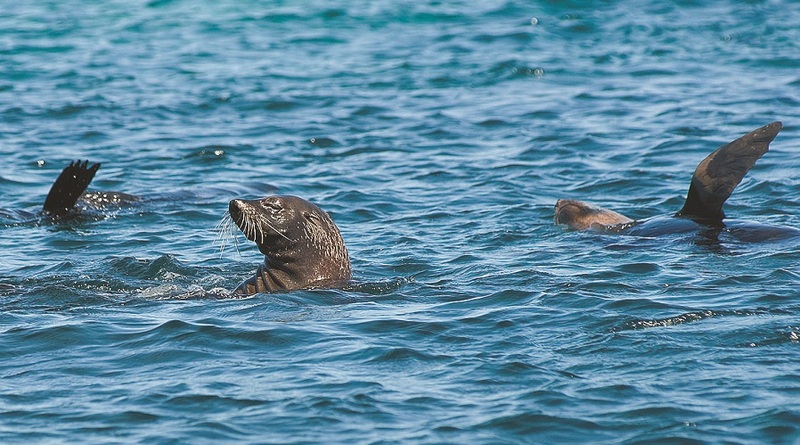 We then head to Cathedral Rocks to see the majestic New Zealand Fur Seals. The seals mainly breed in New Zealand but can also be found in the southern coasts of Australia. Rottnest Island is lucky to have a colony of fur seals that live at Cathedral Rocks. Head down the Cathedral Rocks Walk Trail to view the cute seals. 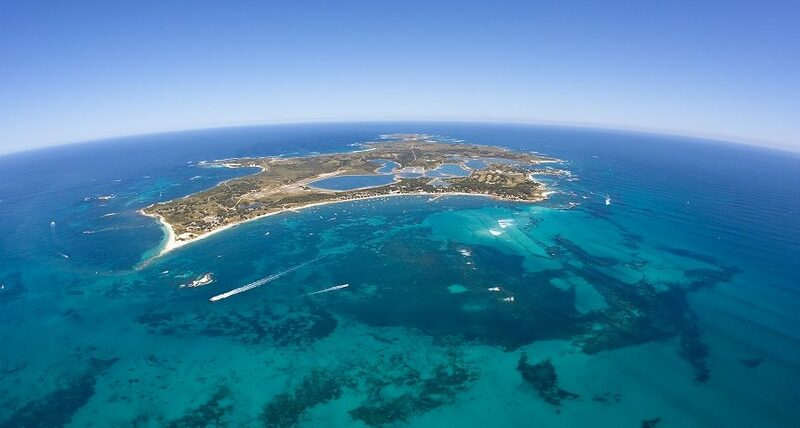 We then travel to Fish Hook Bay on the western part of Rottnest Island. The bay is known for its distinct fish hook shape and is comprised of an array of blue waters and soft, white shores. Here, we take in the scenic view and relax with BYO drinks and nibbles.